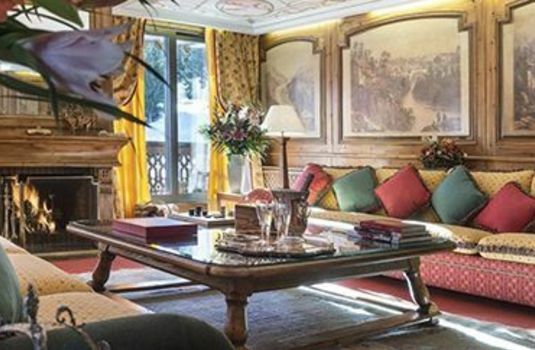 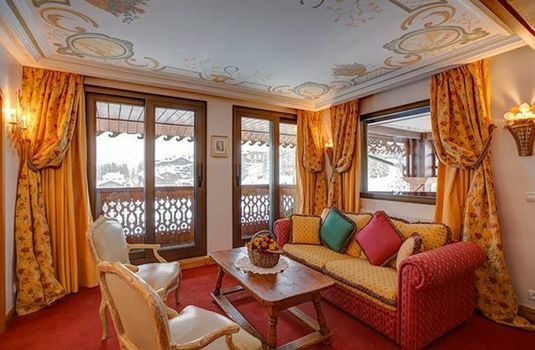 Sitting atop Chalet Hotel de La Loze in the centre of Courchevel 1850, these two beautiful apartments, Appartements d’Exception, offer some of the best panoramic views over the resort that you could ask for. 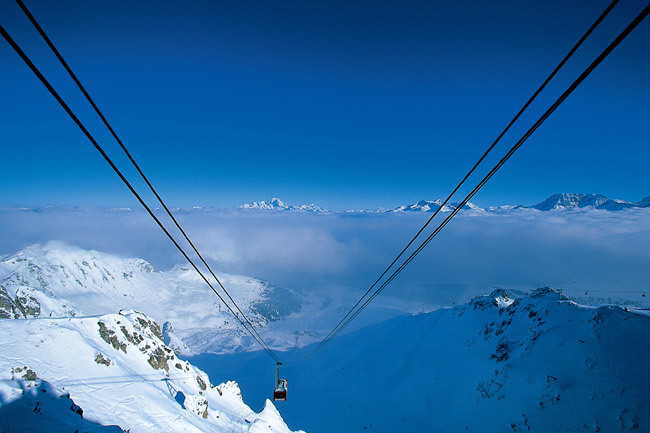 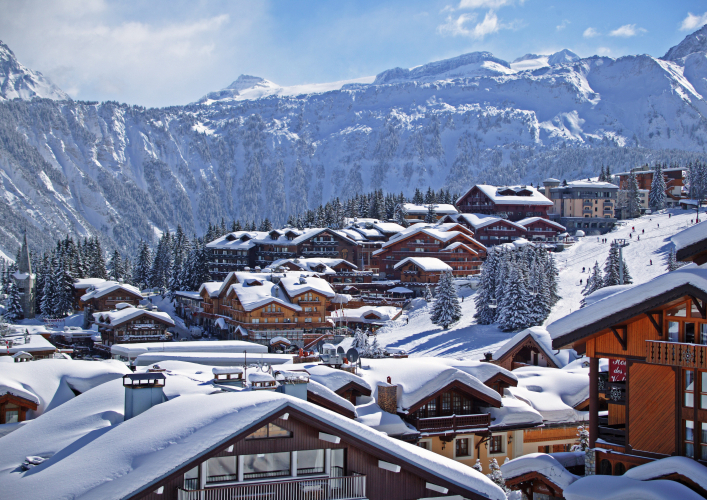 Courchevel is at one end of the world’s largest lift-linked ski area, the Three Valleys; this area gives guests up to 600km of pistes and 162 lifts to explore. 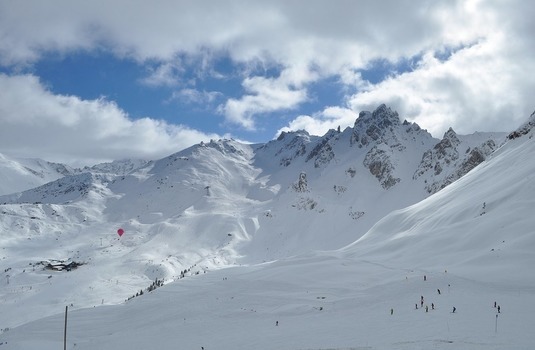 This resort is perfect for mixed ability groups due to the huge selection of terrain. 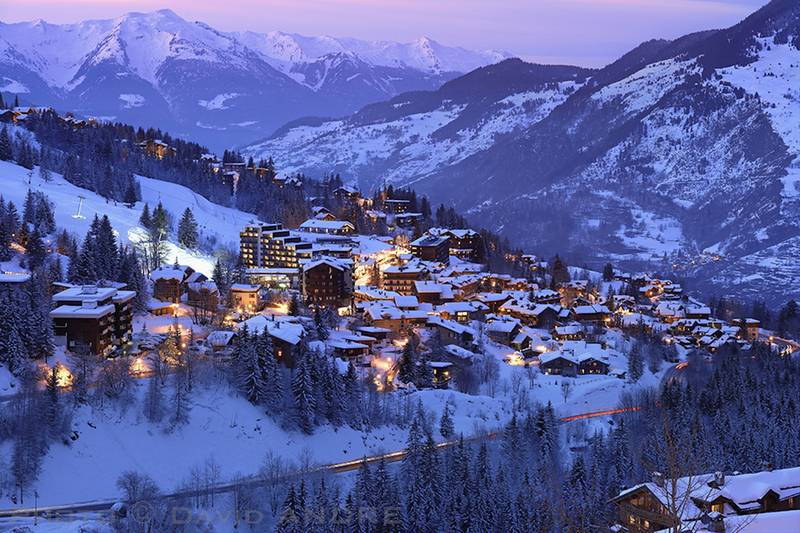 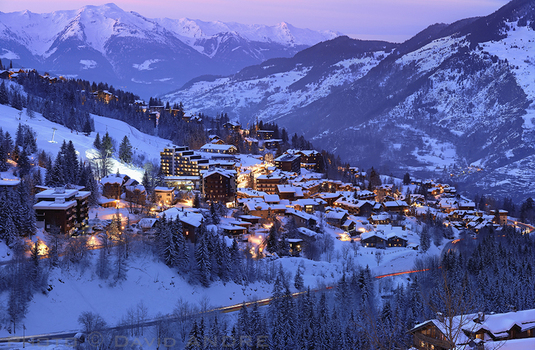 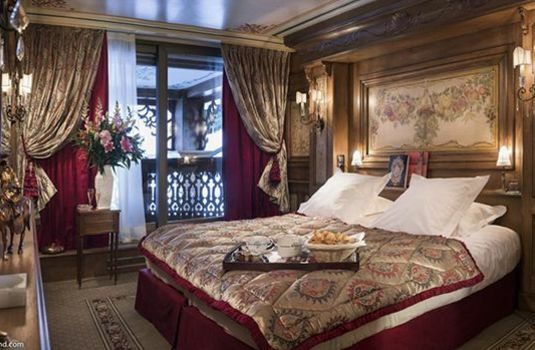 Courchevel 1850 is one of the most prestige villages to stay in, with all the main gondolas leaving from the centre. 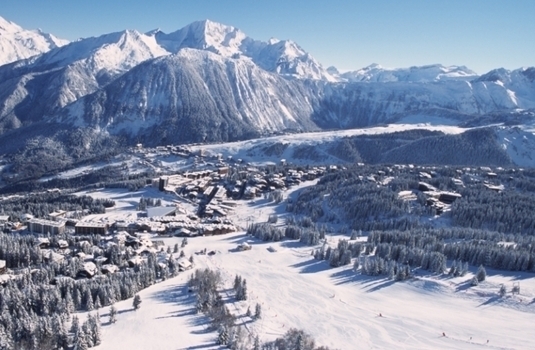 This resort is perfect for those looking to maximise their time on the slopes. 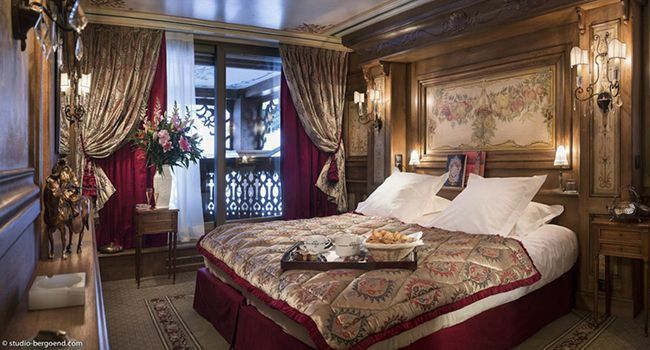 The Appartements d’Exception are two separate accommodations sleeping up to six guests in three bedrooms in each. The apartments are decorated in a traditional style with wooden panelling and statements curtains, giving it a cosy and homely feel. 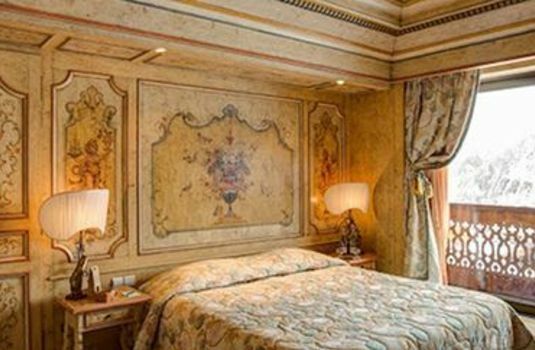 Each of the bedrooms is en suite with a bath and shower. 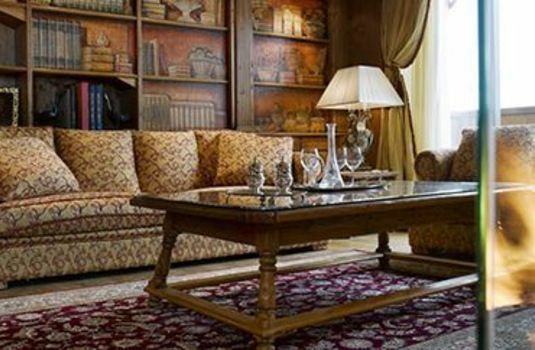 Of an evening, why not socialise with your group around the fireplace, or watch a DVD on the large TV screen? 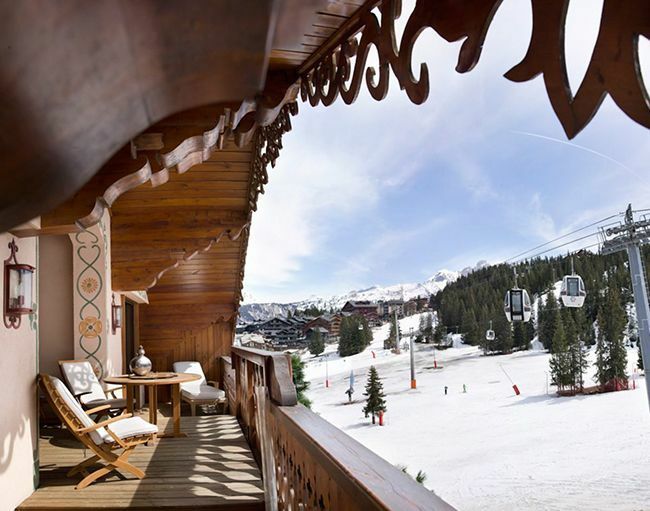 Alternatively, relax in the sauna to truly unwind after a day exploring the Three Valleys. 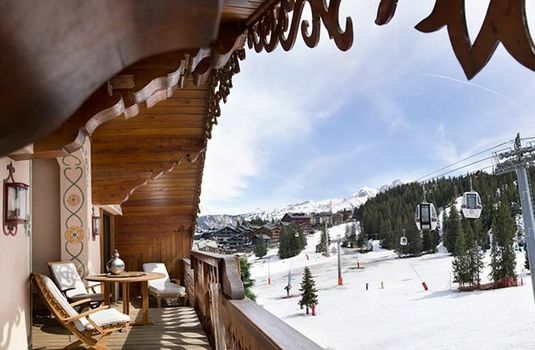 These apartments make a fantastic base for those looking to maximise their time on the slopes and explore all that Courchevel 1850 has to offer.